10% discount for student and senior citizen. 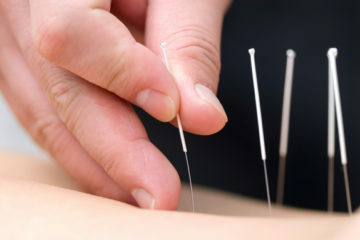 10% off on package of 5 sessions of physiotherapy, massage and acupuncture paid up front. Revive Physiotherapy was established in 2016. 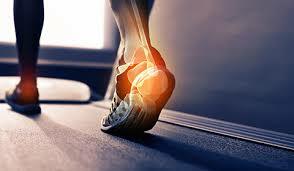 We are here to provide excellence in physiotherapy care. 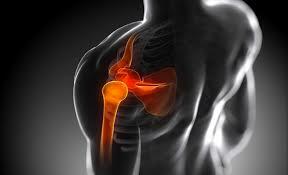 We have the ability to provide fast effective management of all musculoskeletal injuries in a highly professional environment. We have a spacious premises in Surbiton which is 10 minutes walk from Surbiton train station and 2 minutes walk from bus stop. Clinic has spacious treatment rooms and a pilate studio. There are onsite allocated parking and plenty of parking around the clinic. Saurabh qualified as physiotherapist in 2004 and successfully completed master's degree in 2007 from Sheffield Hallam University. He has 10 years of experience in NHS and Private Physiotherapy clinic set up. 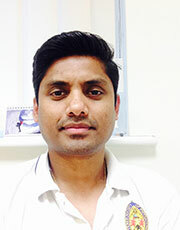 He is currently working as Band 7 Senior Physiotherapist in NHS where, he is awarded as employee of the year .He has special interest in treating whiplash associated disorders and biomechanical disorders. 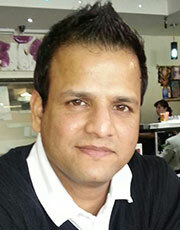 Thamem Khan is a chartered physiotherapist. He graduated his Bachelor’s degree in 2008 and graduated Master’s degree from Teesside University in 2010. He has over 9 years combined NHS and private experience of Neurology, Cardio respiratory, orthopaedic, and musculoskeletal and sports injuries. He has successfully treated people of all ages and backgrounds ranging from dog walkers to Elite Rugby players. 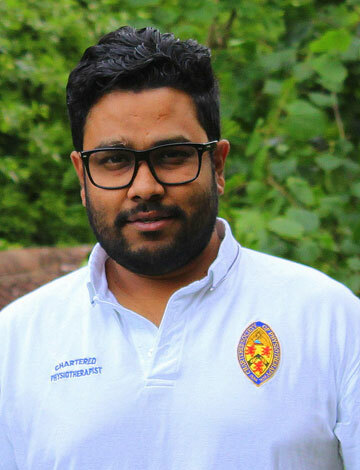 Saurabh is a knowledgeable and caring Physiotherapist. He is prepared to “go the extra mile” to ensure you understand the reasoning and practice,comprehensive the issue and ensuring that your treatment will help you in the long term, also very pleasant and non judgmental. He's extremely encouraging and motivating in helping you to see that it's possible to improve your body's strength and mobility and not let that age clock run faster than it needs to. He has a very nice manner and he really does make me want to help myself to make these improvements permanent. I really appreciate the help I've received at Revive.